Hundreds of people, young and old, from all over the country, are writing short responses and recording videos about why they are the Future of Pro-Israel. Together we’re redefining the term. To be Pro-Israel no longer means you have to be “Anti-Palestinian” or place the conflict into a context of “good guys” and “bad guys”. People are smarter than that. People are tired of that. People know that for a complicated issue that has been going on for over sixty years, both sides have had their share of serious transgressions and mistakes. People want to start being intellectually honest, open and critical. People want to be Pro-Israel while still actively supporting a two-state solution. 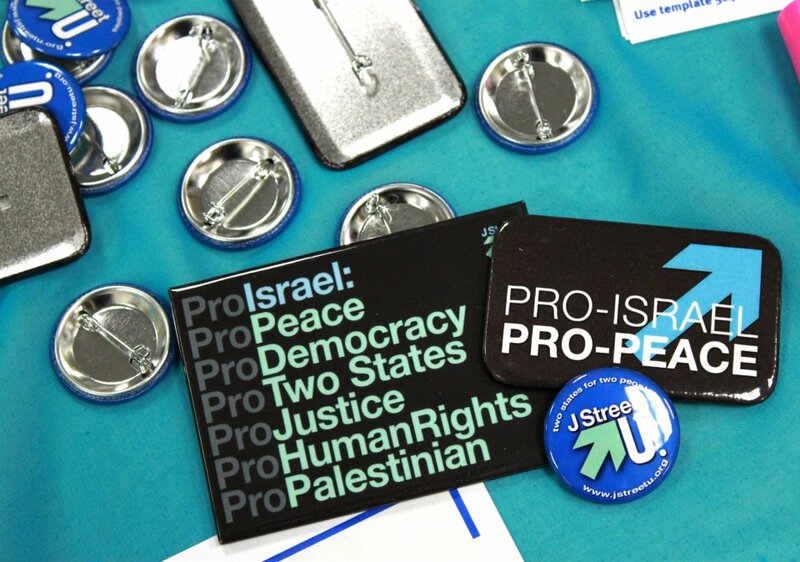 It’s incredibly important, empowering and necessary that J Street and J Street U are redefining what it means to be Pro-Israel in this politically frustrating country.